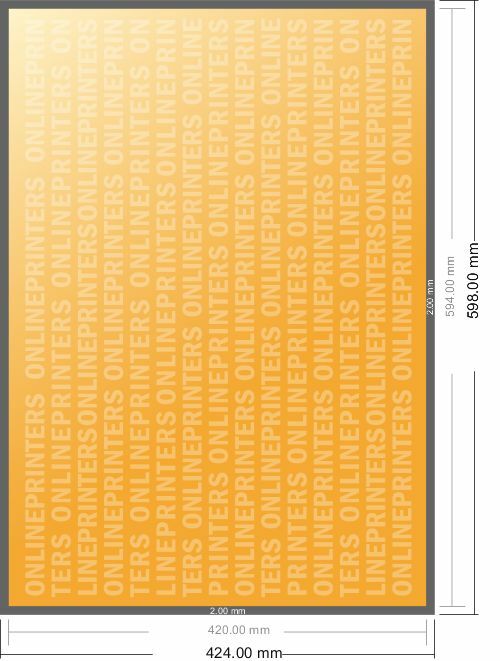 Printed with your advertisement, this desk pad will be a popular promotional gift. The desk pad is convenient for quickly jotting down reminders, notes, comments, ideas or telephone numbers. 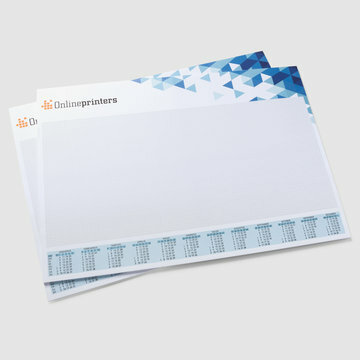 Our tip: Design your own desk pad with a calendar to ensure your presence at your customer’s workplace the whole year round. The desk pad is reinforced by a sturdy cardboard backing on the bottom side.